Product prices and availability are accurate as of 2019-04-13 21:47:21 EDT and are subject to change. Any price and availability information displayed on http://www.amazon.com/ at the time of purchase will apply to the purchase of this product. 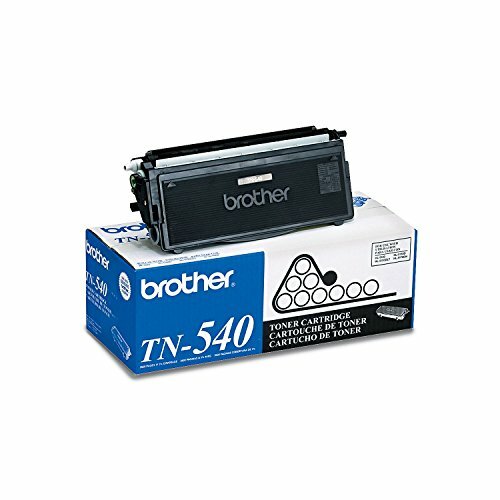 The Brother TN540 replacement toner cartridge is designed to function with a variety of Brother printers, fax machines, and multifunctions, including HL5140, HL5150, HL5170, MFC8220, MFC8440, MFC8840D, MFC8840DN, DCP8040, and DCP8045D. 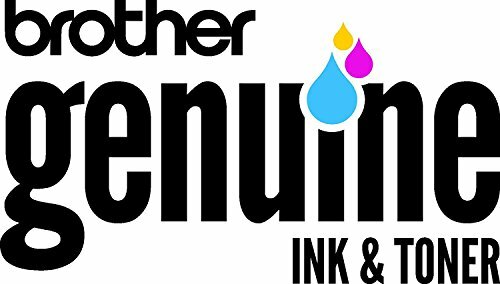 It ensures quality printing on a variety of papers and stocks and yields approximately 3,500 pages. 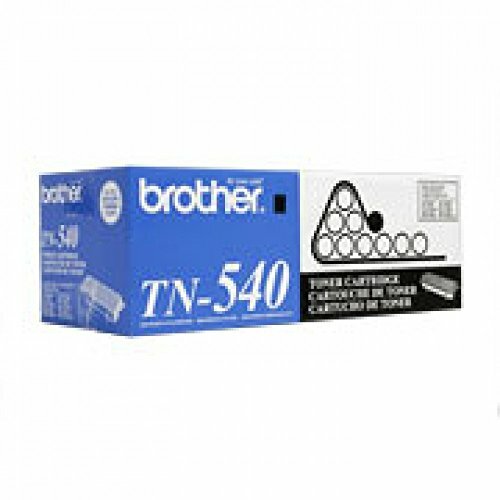 Fine individual toner particles deliver a range of grays and rich black text that keep your documents clearly legible. 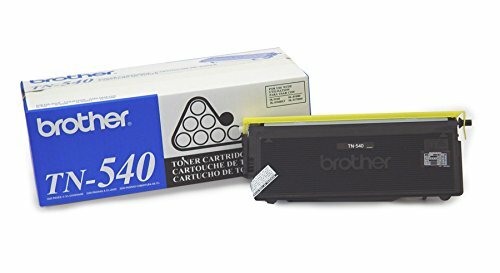 Brother management software should alert you when toner is low; then, just open the cover and snap this new cartridge into place. 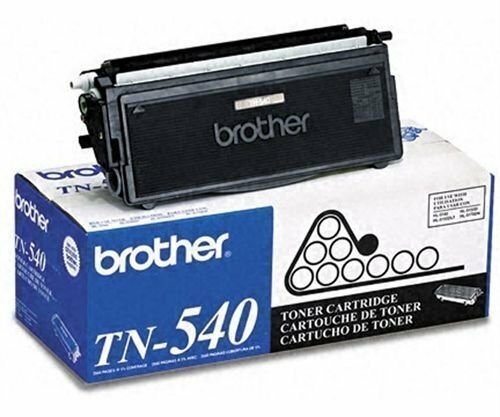 Each package contains one cartridge.